As with all Wi-Fi certifications, the listing in question doesn’t exactly reveal much (its main focus is the smartphone’s Wi-Fi capabilities) but it does confirm the presence of Android 8.0 Oreo straight out of the box. This is particularly disappointing considering Android 9 Pie was released way back in August, but it isn’t exactly surprising. Samsung’s Android 9 Pie update contains various extras that can’t be found in the vanilla version of the software. The company is currently preparing the introduction of its all-new One UI custom overlay. This UI helps keep relevant content on the bottom half of the display at all times, leaving the top half for viewing. Additionally, it has been developed with foldable phone compatibility in mind, which means it will work seamlessly with the upcoming Galaxy F.
The final build of the company’s Android 9 Pie release will arrive in January for the Galaxy Note 9 and Galaxy S9 series. Samsung is then expected to switch focus to the Galaxy Note 8 and Galaxy S8 devices. 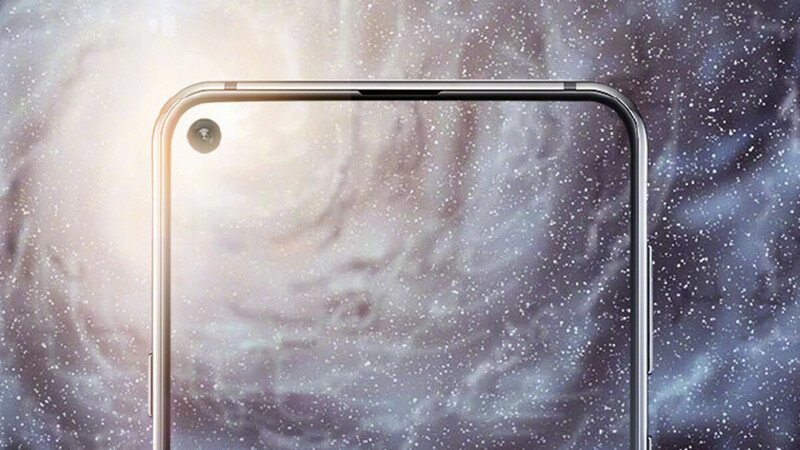 However, at this moment in time, it’s unclear how soon after release the Galaxy A8s will be updated to the latest version of Android. I guess the reason why they stick to Oreo cause their new UI (One UI) for 9.0 still on beta stage. Nothing wrong with it, but when the newer and better version has been released for few months now, there is no excuse of releasing a phone with an outdated version of the OS. But I'll tell you why Samsung does this, because they promise only two major updates with these phones, so instead of getting Android 11 eventually, it will get Android 10 at best. This is how Samsung lowkey screws their costumers. Pie is not final yet so, why release a new phone on something that is not ready. I want something that is ready, not still in the works. There is no excuse for this sissy, Android Pie has been released for months now, Sony's recent smartphones are all running on Pie, same as for Huawei's latest flagships, yet you don't have one single Samsung phone that is running on an official build of android 9.0. Another thing that makes it worse is that Samsung receives an early Beta version of the OS from Google, this can be months before any other Android OEM knows any info about new OS's. So Samsung gets it before everyone else but is always last to implement it. A7 2018 triple camera: disappointing A9 2018 quad camera: failure for the price Samsung mobile, make sure you don't screw A8s. You better adapt to the growing chinese products or you will become the next nokia. What a joke!!! XD LoL. Fail Samsung!! !